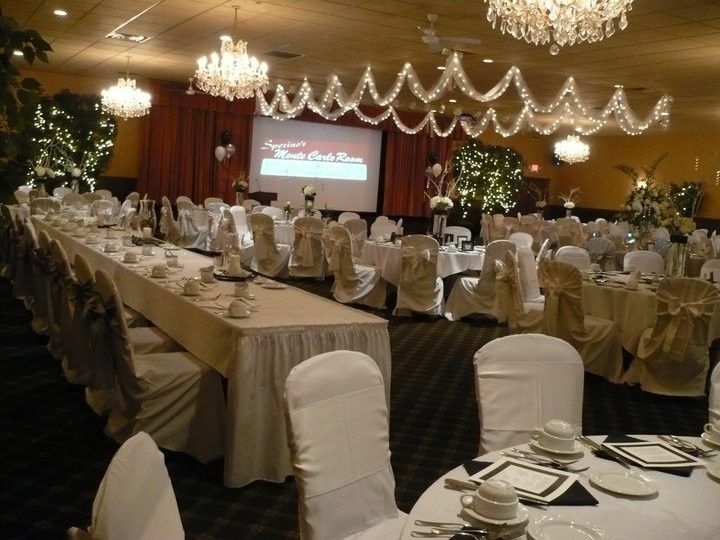 Sperino's is a classic banquet hall wedding venue in Elkhorn, Wisconsin. 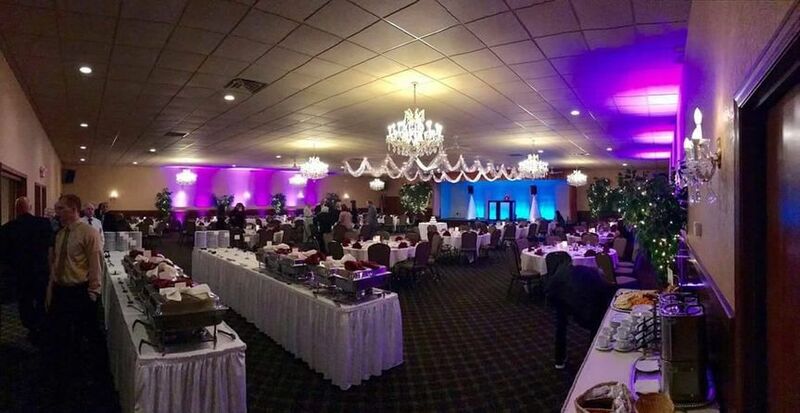 A family-owned business, Sperino's does not only offer couples Italian-style catering but a warm and welcoming environment for their big day. 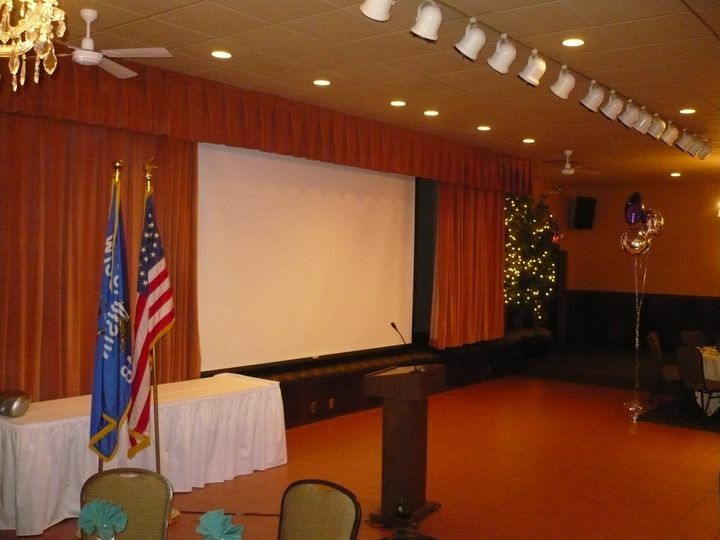 This venue also serves the areas of Lake Geneva, Delavan and East Troy. 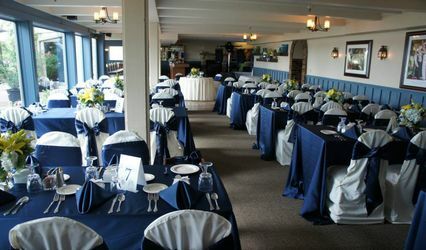 A maximum of 350 guests can be hosted in Sperino's Monte Carlo Room. 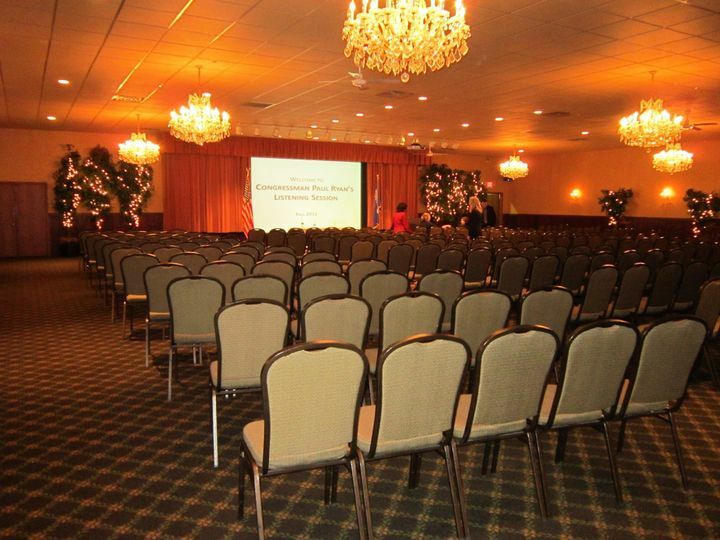 There are two event spaces to choose from. With Italian crystal chandeliers, couples will experience class from every angle. After 21 years of being owned by family friends the Ippolitio family, Chris and Sherry Aune Sperino purchased the restaurant in 1997. 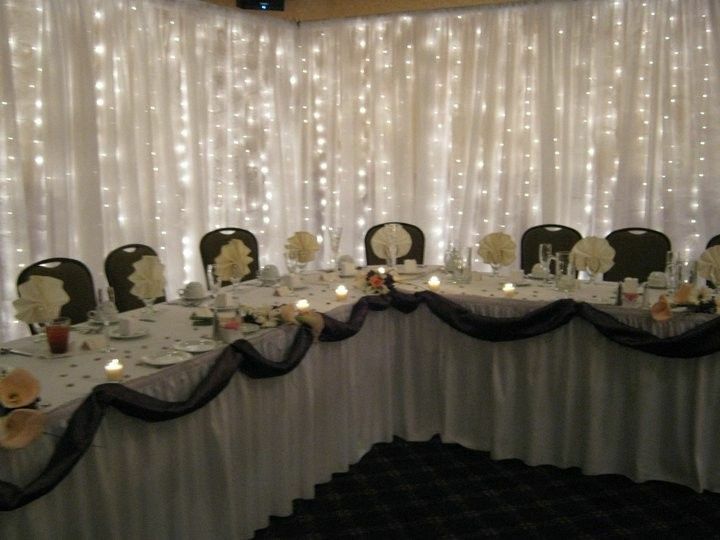 The Sperino family expanded the business to include Sperino's Accustom Catering and renovated the Monte Carlo Room. 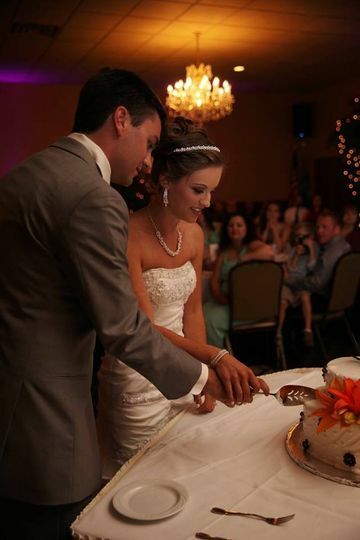 They have been a part of Walworth County's wedding industry since 1989. To the venue that let us do pizza and beer for our main course — you rock! The team of KK did a fantastic job with everything — from planning and working with us to figure out what we wanted, to the night of where nothing went wrong — or, if it did, It was small enough where I had absolutely no clue about it :) I received many compliments on the pizza and our menu. 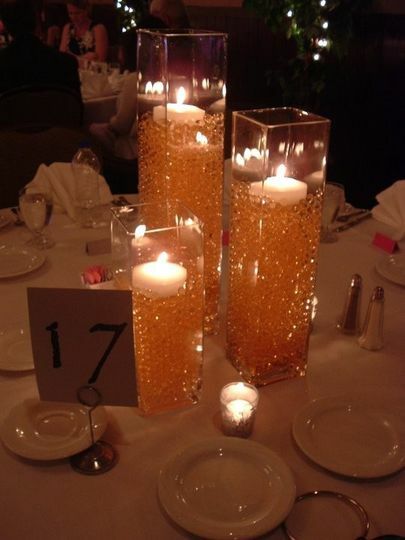 They did a wonderful job managing this entire event, the night couldn’t have gone smoother — it was a perfect night! 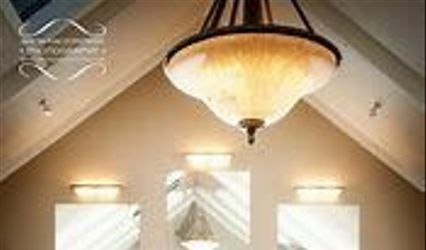 This past June it was my pleasure to plan a wedding for 150 people at the Monte Carlo Room (MCR) Banquet Facility in Elkhorn, Wisconsin. 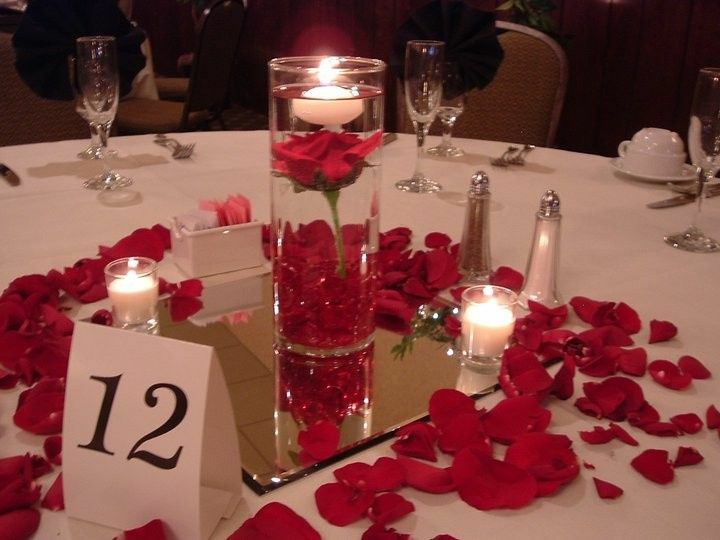 Both the wedding and reception were held in the MCR, and from the first moment we looked at an empty room to the day of the event, the management and staff provided efficient service, quality food and beverages, and beautiful decorations and enhancements. 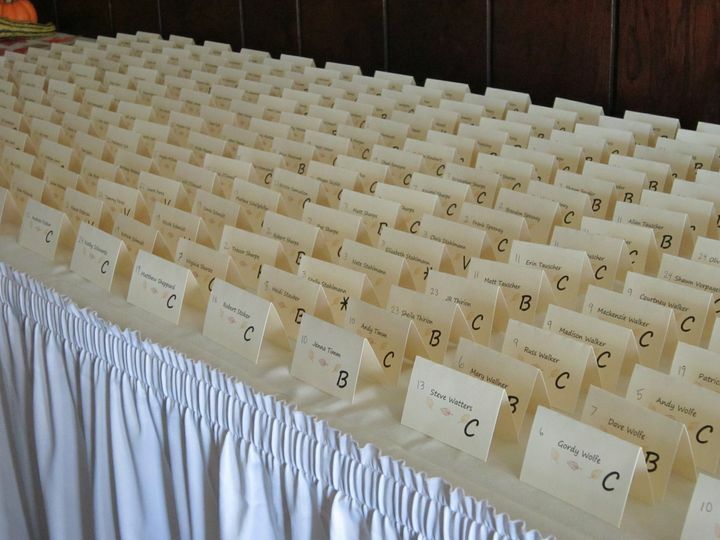 Their attention to detail and superb organization made it easy to accomplish our vision for the day, within budget. It was a pure joy to work them, for they provided everything we wanted, and more! The staff did such a great job of making our day special, and worry free. 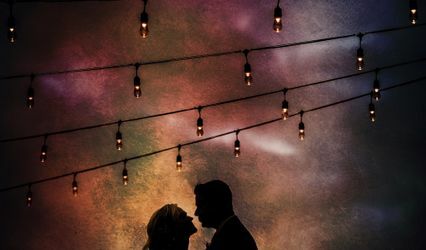 Their attention to detail and command of the most minute decisions helped to provide the perfect wedding and reception. The guests were happy, and the bride and groom left smiling. I highly recommend the Monte Carlo Room!